Automated pile cutters: The new generation models are here! MotoCut Pile Cutter is a new generation’s cutting device, which has won the Quality Innovation Prize. 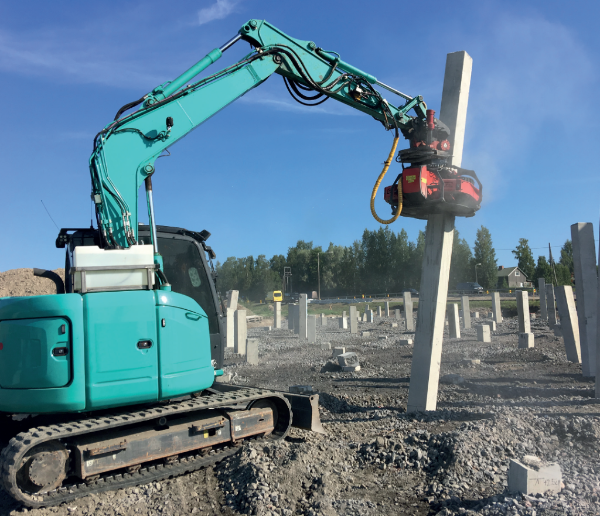 Replace your manual disc cutters and hydraulic croppers and cut concrete and steel piles with hydraulically-driven MotoCut pile cutters. The new generation models are here! 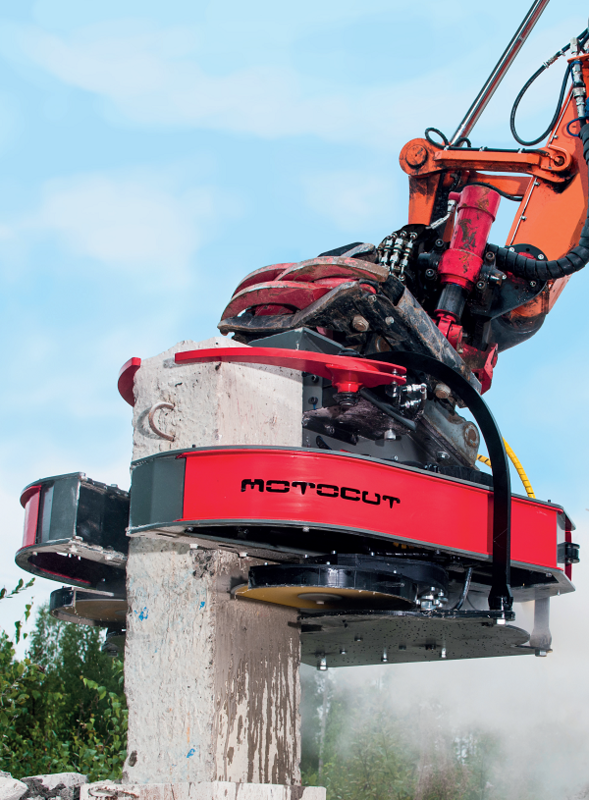 Compared to manual cutting, MotoCut cutters offer even five times higher productivity. Read more from our updated brochure.